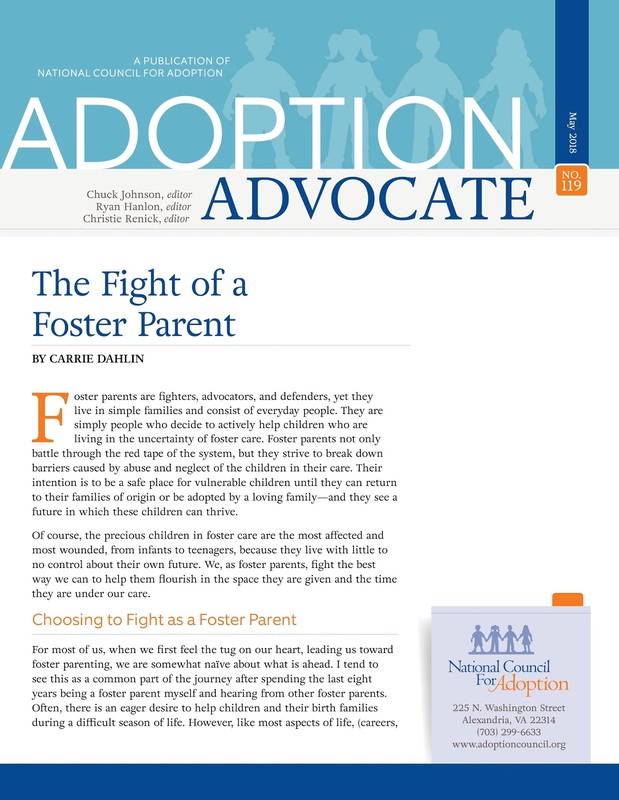 May is National Foster Care month, and this year I have the privilege of writing for the Adoption Advocate with the National Council For Adoption. You can find the full publication at the link below! 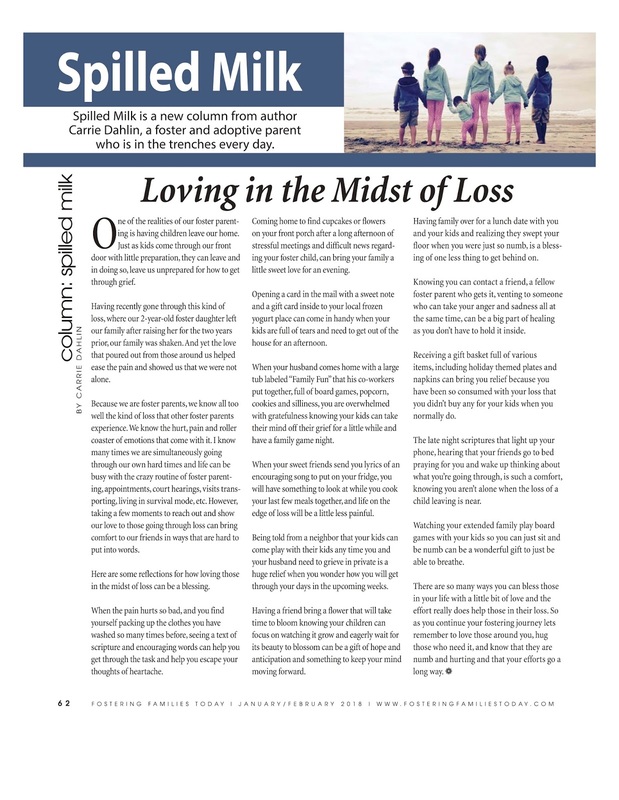 Here is my latest article for the Fostering Families Today magazine in my Spilled Milk column for their Jan/Feb 2018 issue. I hope it resonates with you as you either experience this kind of loss or walk through grief with someone in your life. I want to give a big thank you to all who made the effort to comfort our family during a hard season of life. 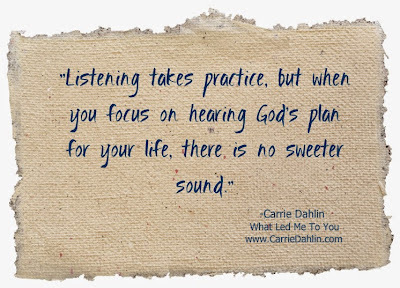 The little things really go a long way to help carry us through. 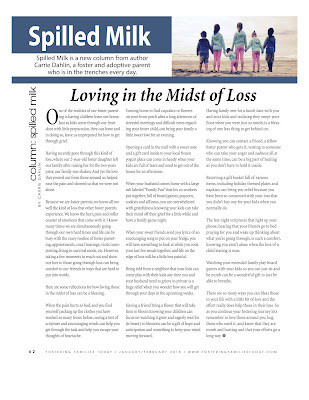 Loving in the Midst of Loss. 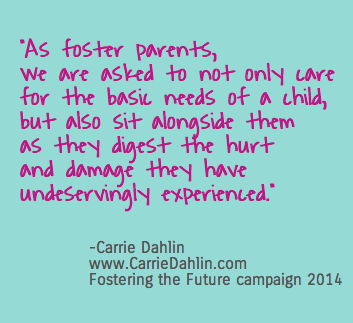 One of the realities of our foster parenting is having children leave our home. Just as kids come through our front door with little preparation, they can leave and in doing so, leave us unprepared for how to get through grief. 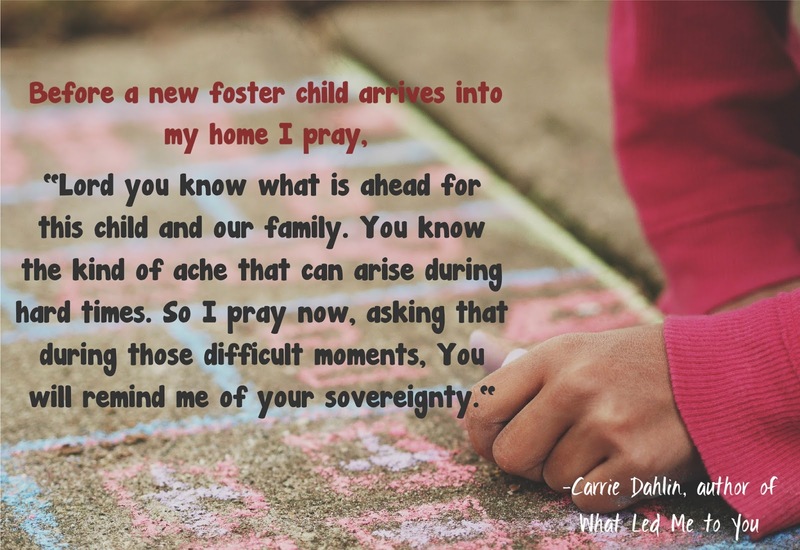 Having recently gone through this kind of loss, where our two-year-old foster daughter left our family after raising her for the two years prior, our family was shaken. And yet the love that poured out from those around us really did help ease the pain that we were not alone. This fall I have been eager to embrace comfort. And no, this isn't just chocolates and a bottle of wine. Although, that would be a nice way to spend an evening. Maybe it is because we are grieving the loss of our foster daughter after raising her for two years...maybe it is because I am in need of a deep breath while we a break from foster parenting and all that comes with it, for however long God wants. Maybe because I am just emotionally and physically exhausted. 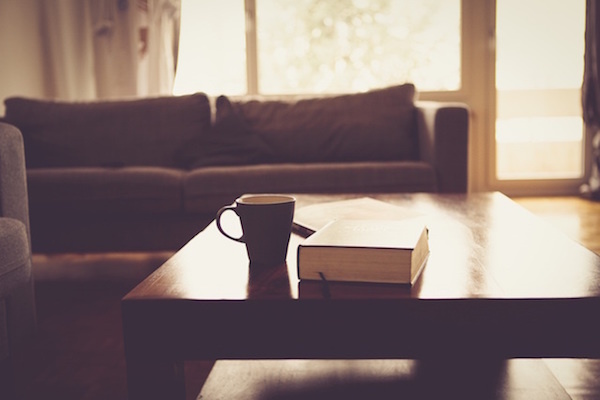 Whatever the reason I have felt a need for slow, mellow, comfort, making my home a place to breathe. When we decided to homeschool our kids, I looked ALL over Pinterest for ideas and asked all of my homeschool friends for insight as we started to prepare. There are just too many choices. 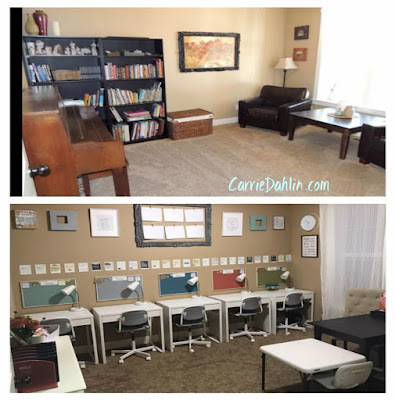 In researching what we wanted to do, I realized that everyone's house and family size is different so of course their classroom space will be different. 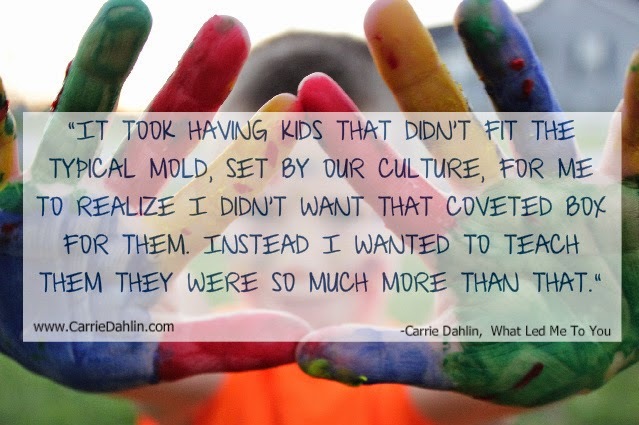 This is one of the wonderful aspects of homeschooling. 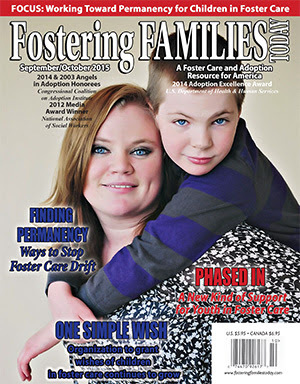 Meeting the individualized needs of your family. However, many suburban type homes have a front room, an office space, etc... this is how we transformed ours. Our front room is right by the front door of our house and we used it for various things in the last five years. But mostly it was just a sitting room of sorts, although my husband and I would have coffee dates in there, some mornings, while the kids watched cartoons. I knew that for our family, we needed this to be our "classroom." Here is our BEFORE and AFTER. Of course we also planned to do school at the dining room table, on the couches, and even in our kitchen and backyard. 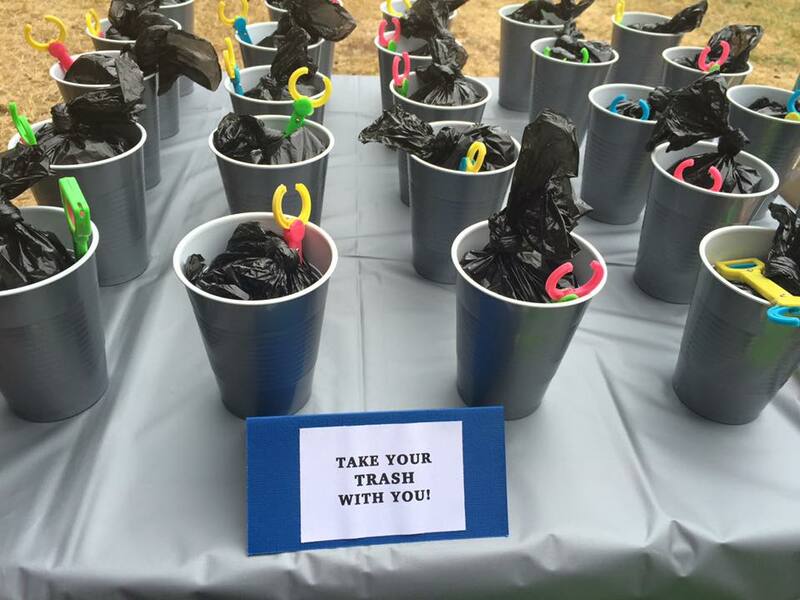 But I wanted a place that we could keep all of our supplies and the kids could have a place to call their own. 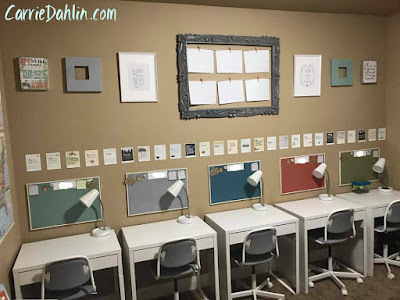 For me to keep any kind of order with a large family, we needed to have a homeschool room. 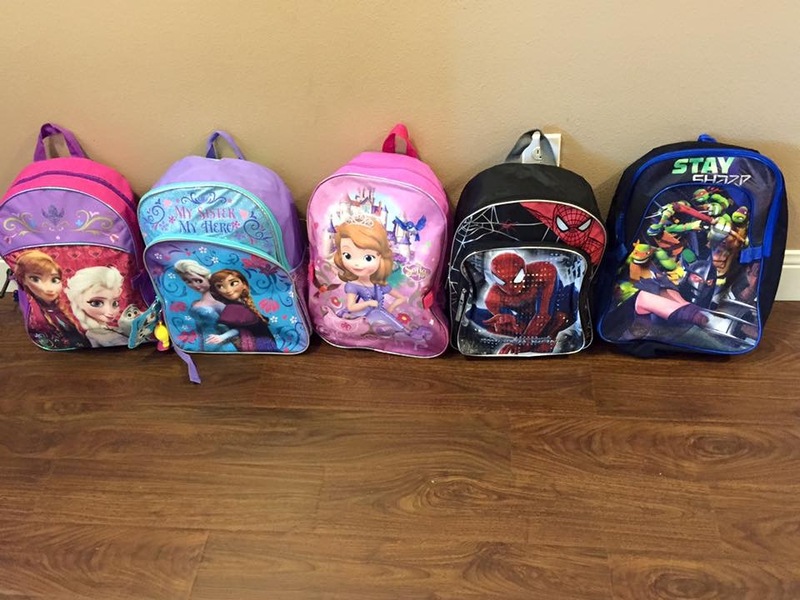 After years of praying what God's will is for our kids and their education, my husband and I decided to homeschool our five kids. 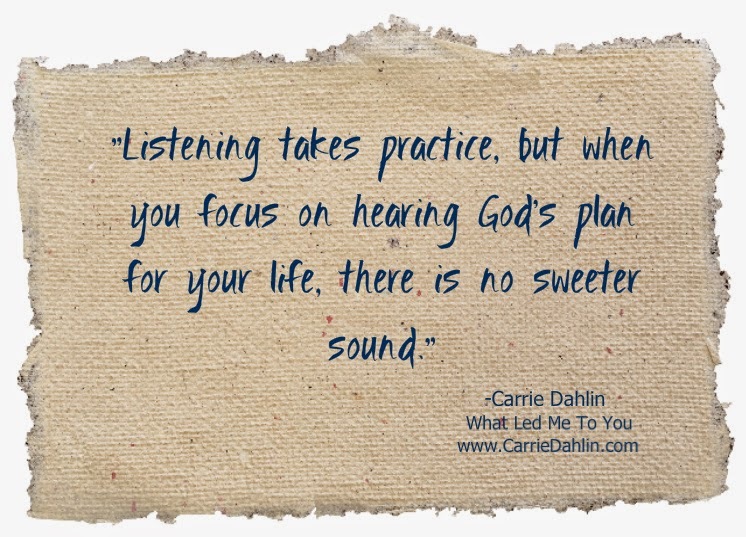 It became clear that we needed to listen to the urging of the Lord and take this next step. 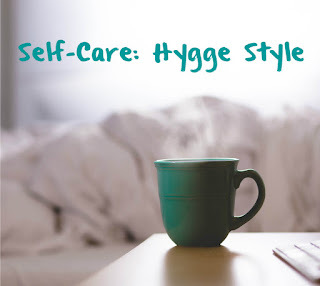 We had a long list of educational reasons but my husband and I also felt like we needed a season of calm, to regroup as a family so we could devote time to helping each child in our care, thrive. 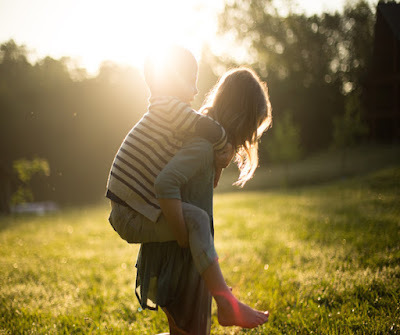 Of course we were eager for mellow mornings, learning about subjects and life together, cooking more healthy meals at home, exploring nature with more "field trips", reading aloud together, spending more time in God's word, stepping away from the rushed life for a bit. 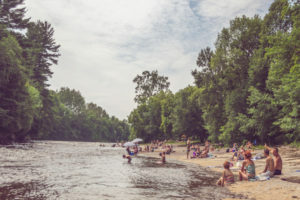 It has been a long time since I have had a new post. Life has been, well, hard. We have been going through some rough seasons and change. Our foster daughter who we raised since she was just three weeks old, moved out of our family after two and a half years of being in our family. My husbands job changed, same place, new role. Our life group came to an end, our church location will be moving this year, still waiting to see God unfold the details. We started homeschooling all five of our kids this fall. It is difficult to put it all into words sometimes. 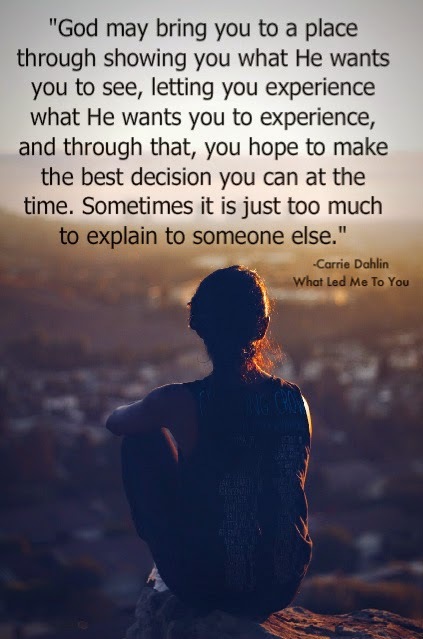 Honestly, so many times I wanted to post and felt like I needed to digest my reflections more before I did. But this year is coming to a close and I hope to start writing on this platform more. But don't forget to check out my column, Spilled Milk, in the Fostering Families Today magazine. You can also like my Facebook page, What Led Me to You for more updates. My husband and I have made some new family goals and we are eager to see what God will be doing this next year. 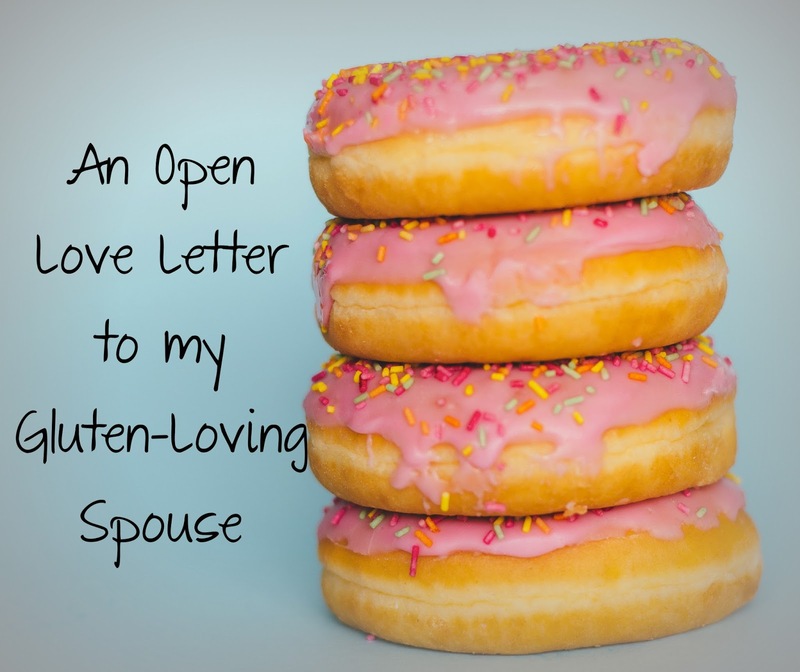 We married before either of us knew about my Celiac Disease. 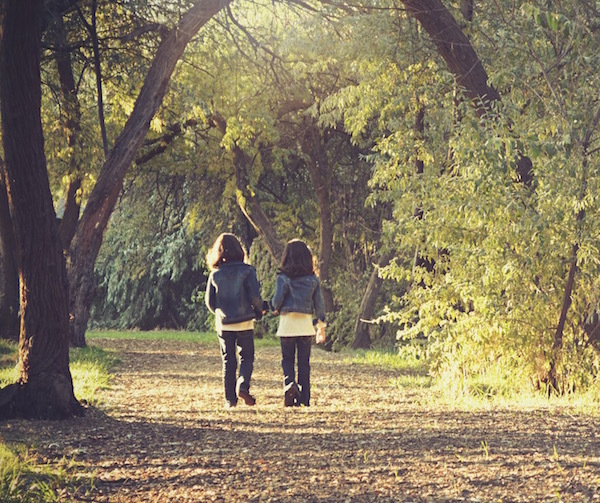 I remember the days we ate french bread and frolicked through the park, until I had to run in a desperate search for a bathroom. Oh, those were the years. I have memories of going out to eat with our friends, and by the time we got home my stomach was so swollen without us knowing why. But oh, how we laughed and giggled over the fact that I looked like I was nine months pregnant. Life was a simple time back then. Eat, Get Sick. Repeat. 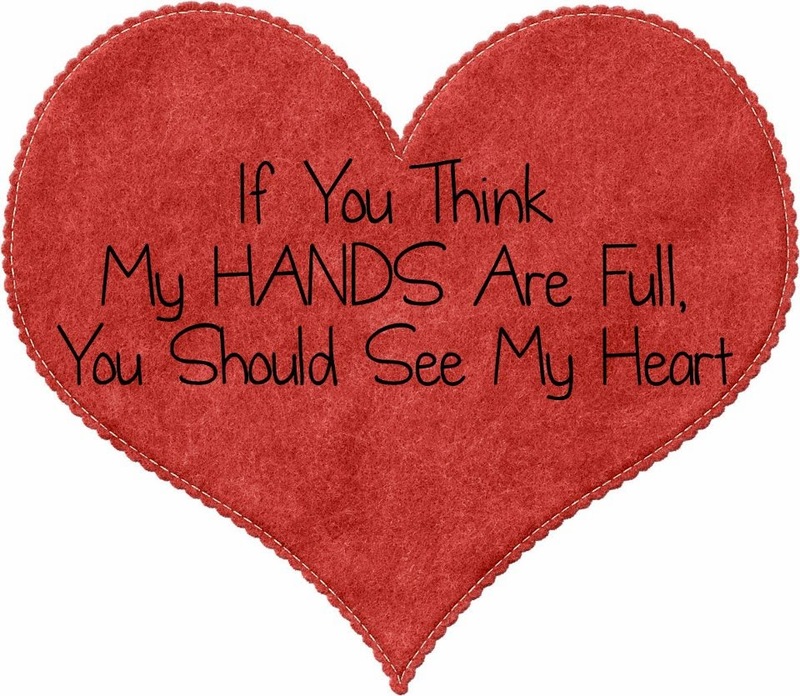 But in all seriousness, you loved me through pain and fear of my symptoms and walked with me through my diagnoses and changes in diet. 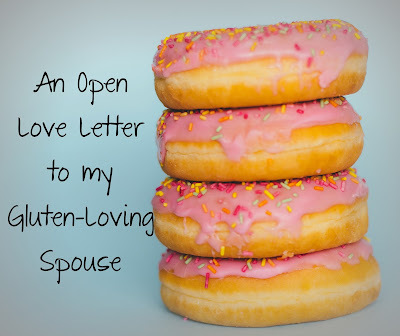 Here we are now, a decade later, living gluten-free and I don't know that I ever said thank you. 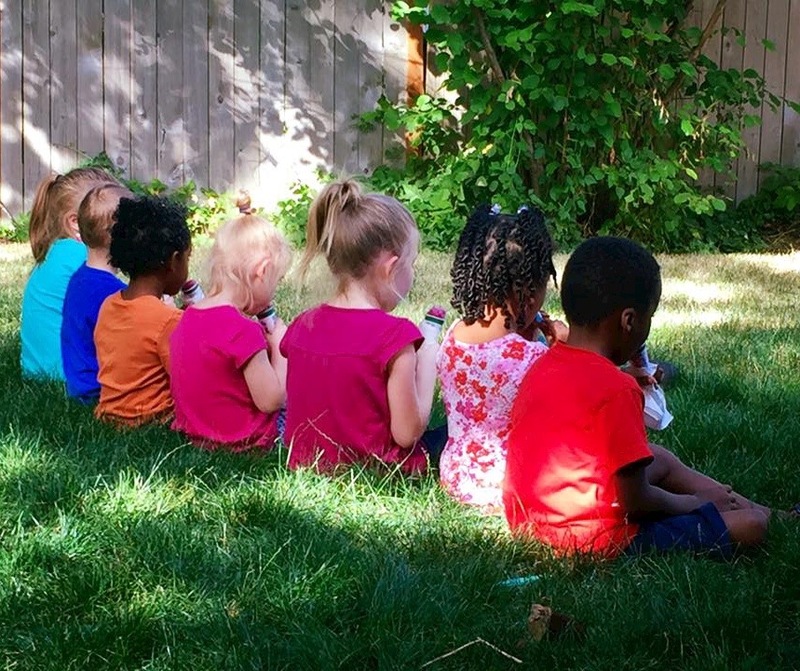 Racial Mirrors: Who Do They See? This topic has been on my heart lately. 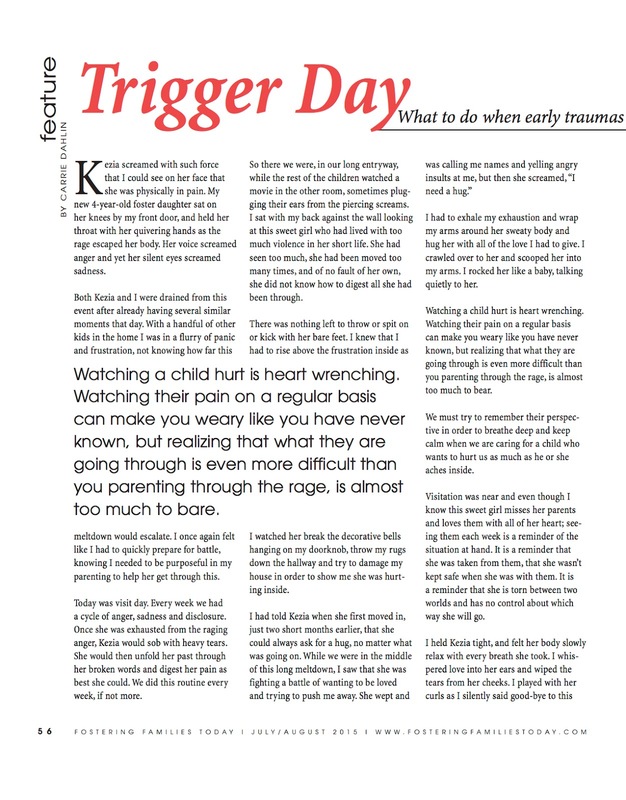 I wrote this piece for my column, Spilled Milk, in the Fostering Families Today magazine July/Aug 2016 issue. You can get your subscription HERE. My five-year-old son was holding my hand as we walked down the sidewalk on the busy street so he could get his first big boy hair cut. I was determined to walk into that barber shop with confidence, because I knew that if I was going to show my son that he could embrace this part of who he is, I should to feel comfortable too. 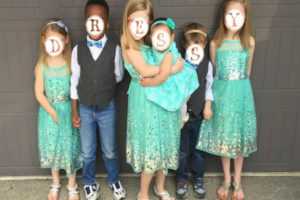 I think I was nervous about being judged as the white, adoptive, mom who hadn’t done this before. Aren’t we all, when we step into a new part of parenting? 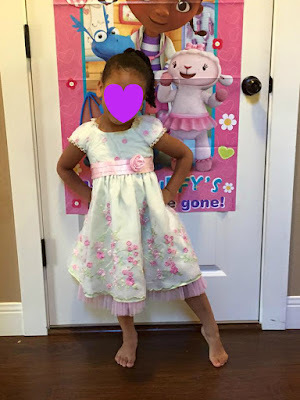 We first became a transracial family five-years ago, when our son came to us just before his first birthday, I immediately started learning about hair styles and skin care products. I started scanning the toy aisle for any African-American toys I could find for him. Books with diversity in their illustrations made their way into my shopping cart. I will never forget my excitement the year that I found a black angel for the top of our Christmas tree. I was eager to fill my house with items that my son could identify with, but I know even more now, that parenting a child of a different race involved so much more than that. 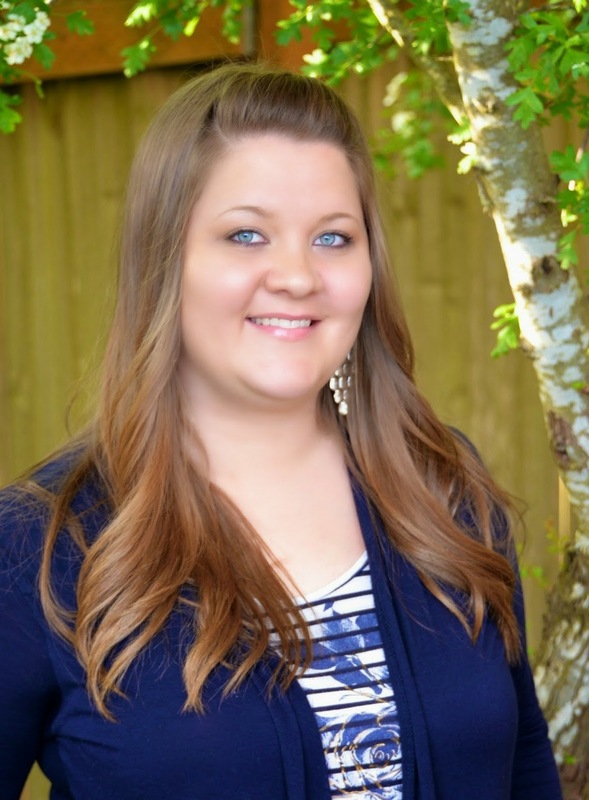 I am happy to share that I am now a contributing writer for the Portland Mom's Blog! Over the next six months I get to share blog posts about motherhood! I am so excited to connect with this audience! 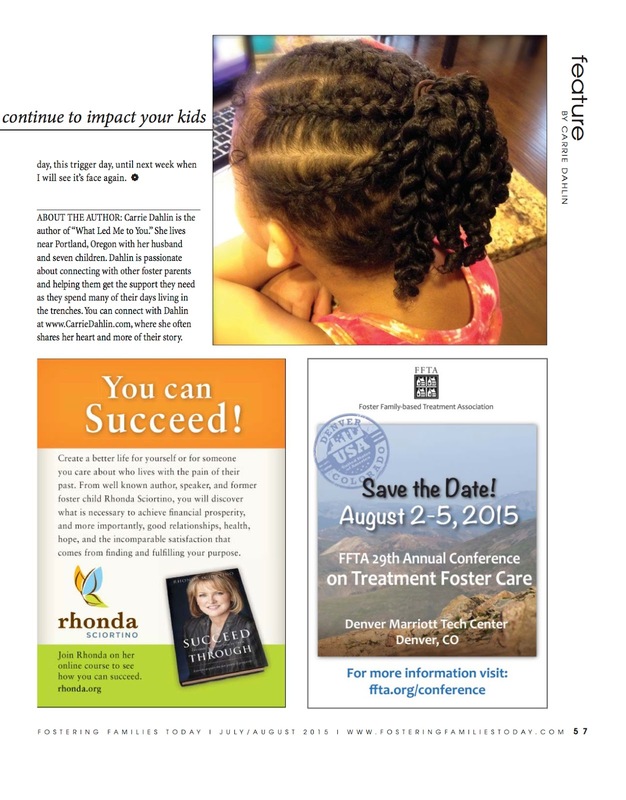 Fostering Families Today magazine column! I am beyond excited to share with you that starting in the May/June 2016 issue I will be find my column in the Fostering Families Today magazine! I am so honored that they asked me and I can't wait to connect with the readers. I have already started working on article ideas and praying about what subjects I should touch on. 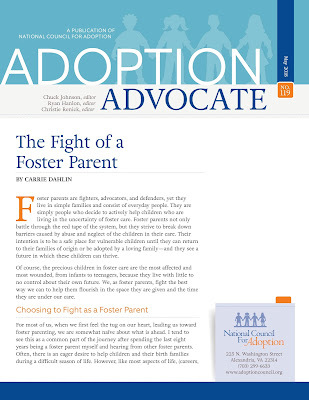 As most of you know I am a very reflective writer and love to advocate for support and connection among parents. Our foster daughter of six months was turning 5 years old and loved the cartoon show Doc McStuffins! She was about to leave our home with her brother and we were so glad we could celebrate with her before she left! I had a lot of fun putting this together for her. 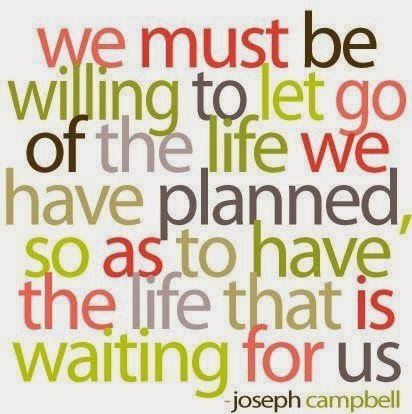 I hope you enjoy and get some great inspiration! 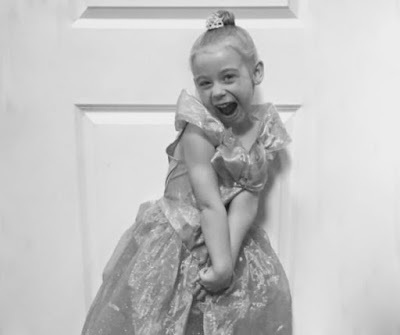 Our very happy birthday girl! 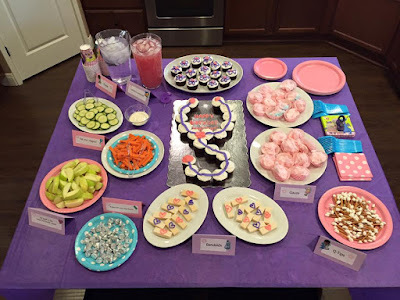 She moved into our home right before we celebrated two of our kiddos birthday parties and was very much looking forward to her own party. She wanted to dress up and had such a good time! Oh I miss her so. All of our Doc McStuffin's themed food! Disneyland Road Trip: Large Family Adventure! I am so excited to share with you all of my tips and tricks as I planned our first family trip to Disneyland! We took 8 days, (2 driving from Oregon, 4 Park Days, 2 driving home). 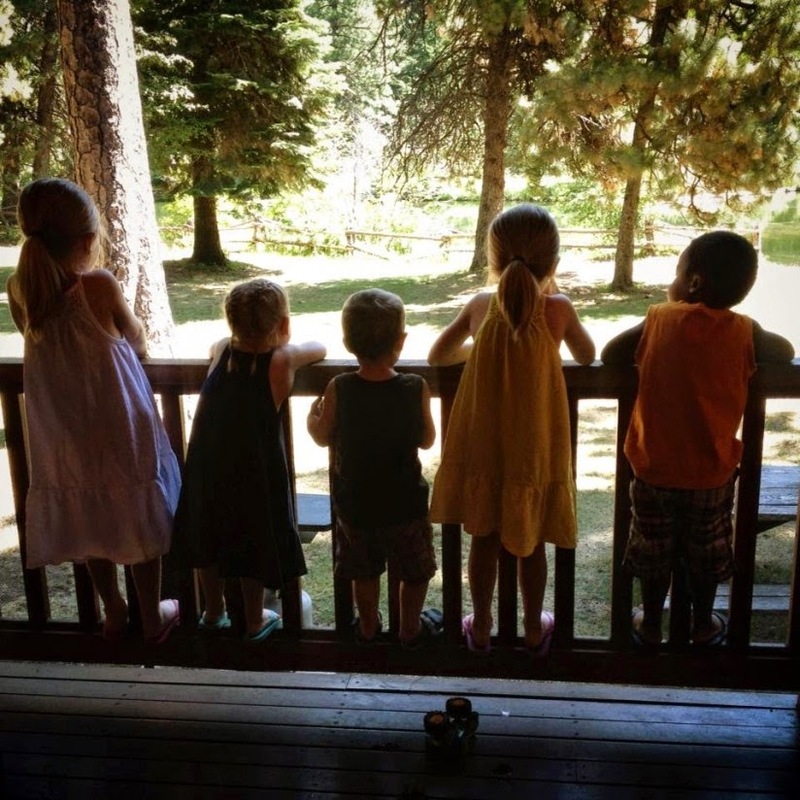 Our kids were ages 8, 6, 5, 5, 4. 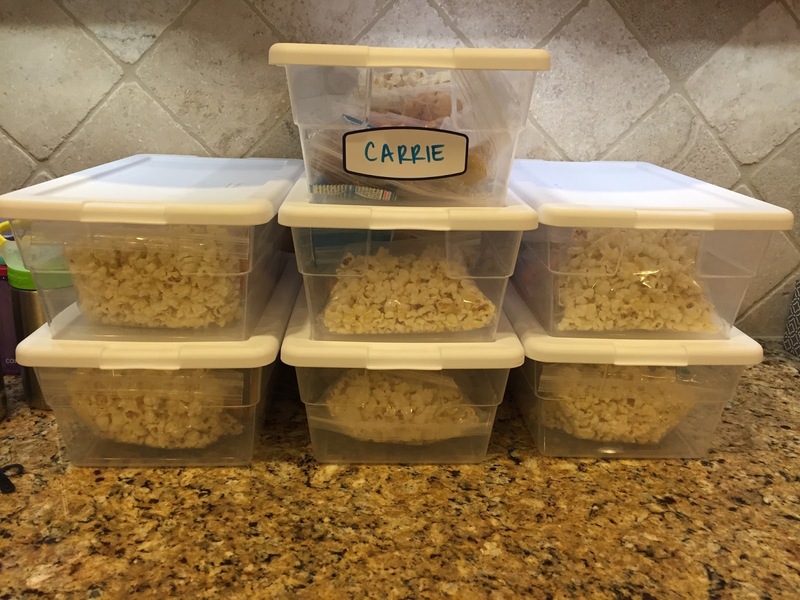 I made snack containers for each of us! Cheetos, Popcorn, Whole grain chips, fruit snacks, Dry cereal, Pretzels, Larabars and cookies. 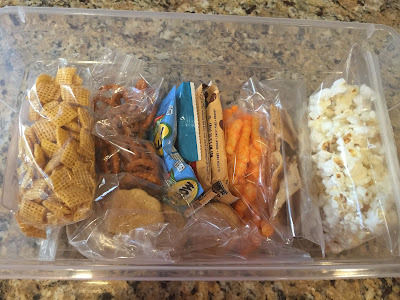 Everyone had their own snacks with their own name on it. The idea was that they could pick and choose what they were in the mood to eat at the time and eventually make their way through the tub. The plan was to put them under their seat so they would have them with in reach as we stopped for breaks. However, our suburban was getting the check up for our trip weeks before and it turns out we needed a new engine! WHAT?! Yep that wasn't my favorite piece of news. SO thankfully we had our second 8 passenger vehicle available and squeezed into it. So my plan for room got tight real quick. What I would do different: Put 7 of the same snacks in each tub, this way we can condense tubs when empty and just pass around one tub as needed. We ended up having to store most of them in the back because of space issues. 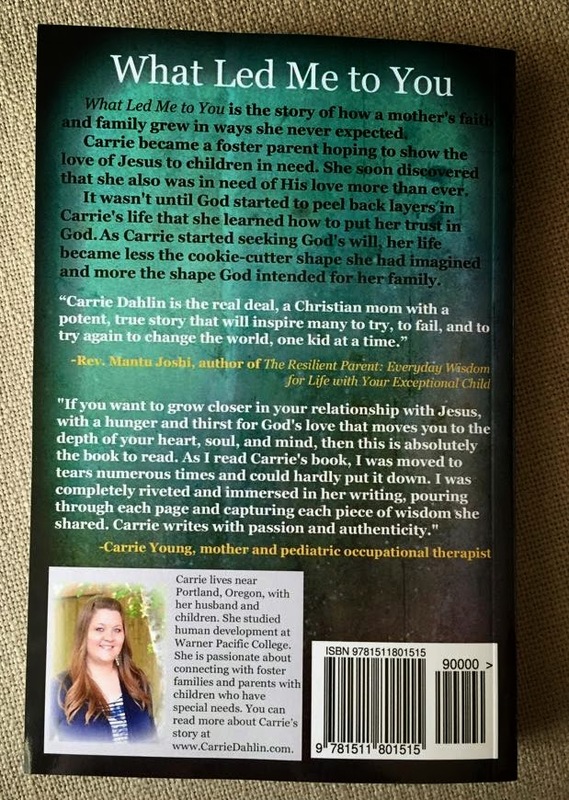 Last weekend I attended the Called to Love conference for foster and adoptive moms in Silverton, Oregon. 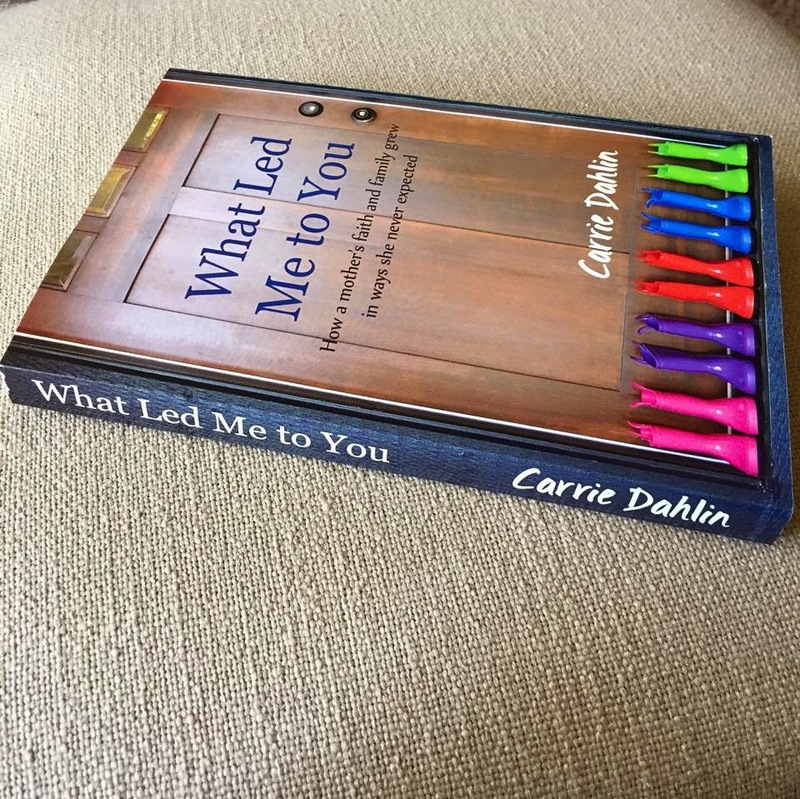 It was a wonderful, reflective time away and I was blessed to have my book, What Led Me to You, at a table. One lady chatted with me and we bonded over the fact that both of our names are Carrie! :) She bought my book and started reading it that night. She connected with me the next day because she realized we had a connection more than just our names. We had been through similar trauma. After returning home from the weekend I got an email from this mama and she let me know that writes book reviews! Who knew? 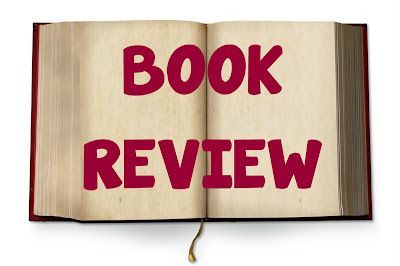 So she passed on this book review that is from her heart as she reflects on her own story and her response to What Led Me to You. 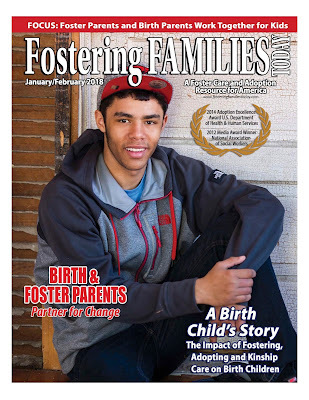 Fostering Families Today magazine is such a great resource for Foster Parents. I am honored to have had a voice in their magazine over the last several years. 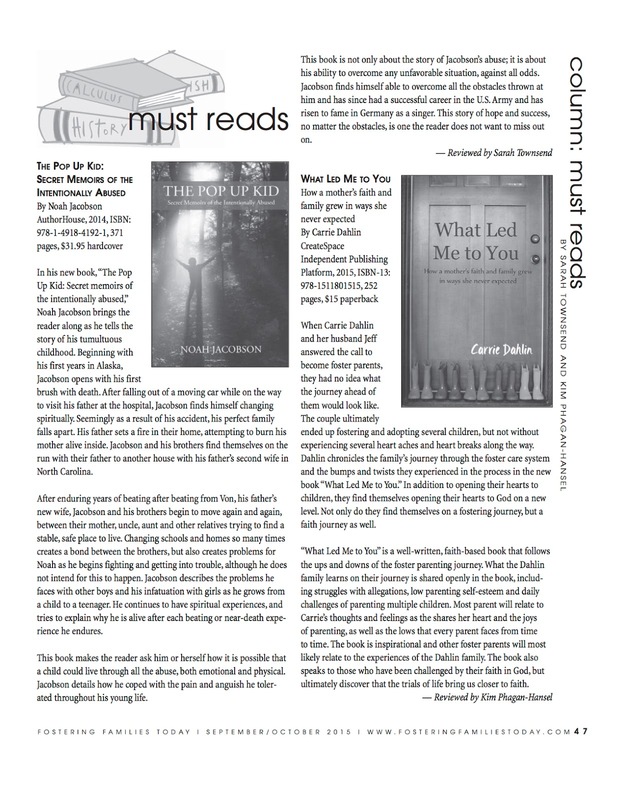 book review for What Led Me to You in their Sept/Oct 2015 issue. 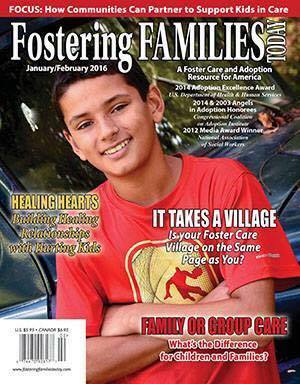 A subscription to Fostering Families Today magazine would be a great gift idea for the foster parent in your life! 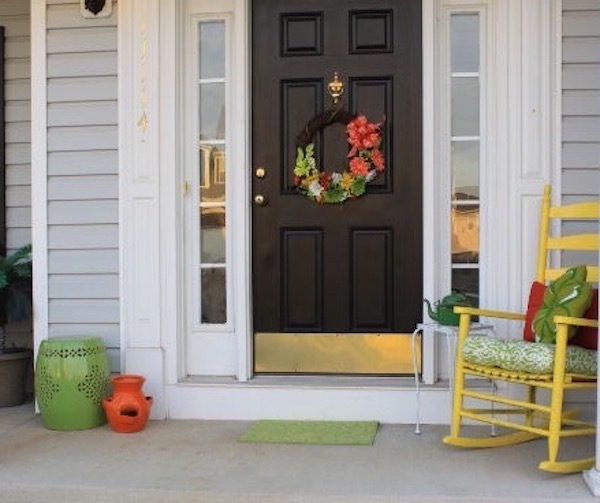 I am excited to share with you my latest project...Photo Ledge for my entry way! We moved into our house over two years ago and I was eager for decorations to get up on the wall. So the BEFORE picture is what we looked at...and I loved it! 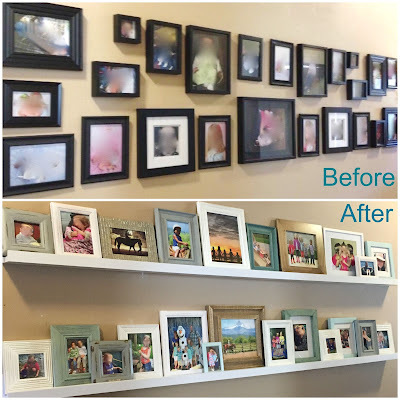 However, as the years went on and the rest of the decor in the house came together I realized that the black frames were not meshing well with my new love of lightening up the house by using, natural colors, whites, and blues. Another reason I wanted to change this entryway look was every time I shut the door the frames that were hanging before tilted from one side to another. They never hung perfectly straight. :( I was constantly looking at crooked pictures or adjusting their direction. Here is our BEFORE and AFTER look and I am in love with it. With having a large family, it is simply too hard to choose which photos to put up. What I LOVE about the photo ledge is how easy I can change the direction of a frame, add a new photo or even a new frame all together. I am so behind on our vacation posts from this summer but wanted to share my excitement with you from my little DIY project! 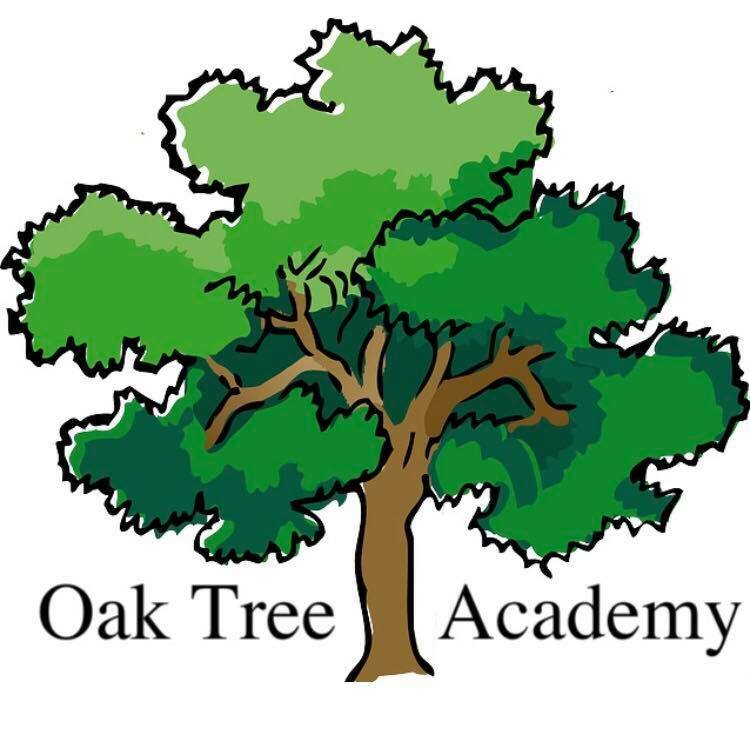 This next year I will have four of my five kids in all day school and at the same school! It is going to be much different from this last year when I had kids with so many different start and stop times at three different schools. 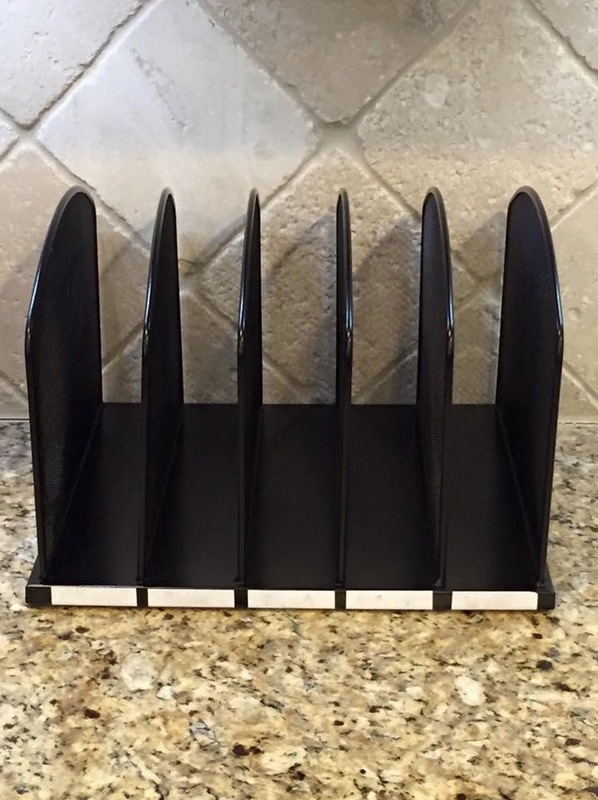 So I am getting a little excited about how my routine at home will look. Last year I left every hour to pick someone up or drop them off or to take them to therapy. So...in all of my day dreaming about this year coming up I did a little bit of prep work. Lets just say I am sure I looked like a crazy lady stalking the school supply isle at the store with supply lists for four kids. It is a good thing I went during a quiet time or things could have been rough for the other shoppers. After bringing home, what felt like the entire school supply section I sorted (with the help of my two oldest girls who are organizers after my own heart) and we stuffed each backpack with their needed supplies. 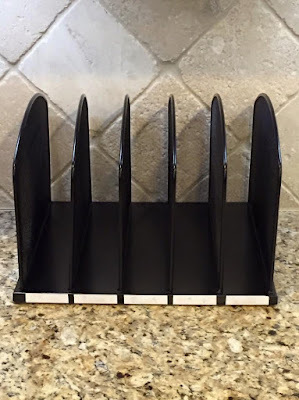 Our own little organization station for homework folders, library books, and permission slips. I was tempted to spray paint it white and I still might do that later on but for now it is perfect. I added their names in Sharpie and am so pleased with how it turned out. 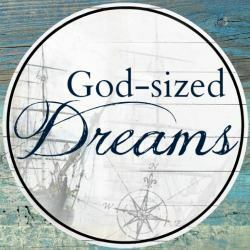 It was such an honor to have the opportunity to share my story, my heart, with the God-Sized Dreams audience today! 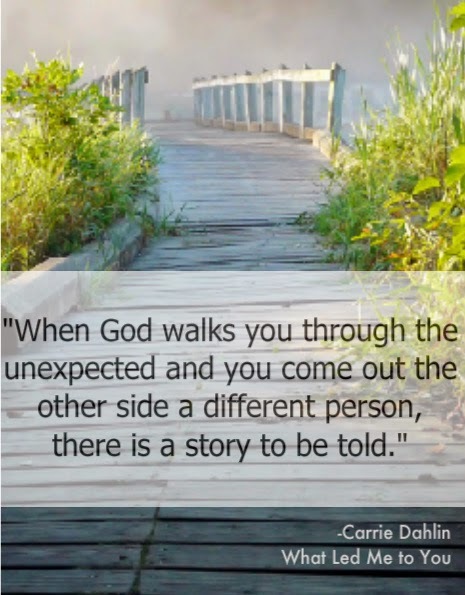 Be sure to head over there and read how God walked my family through the unexpected. I have had the privilege of working with Fostering Families Today magazine over the last few years. 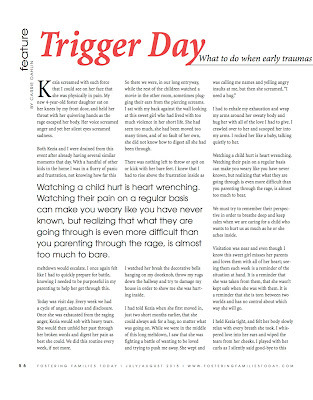 They included my article, Trigger Day in their July/August 2015 issue of the magazine. 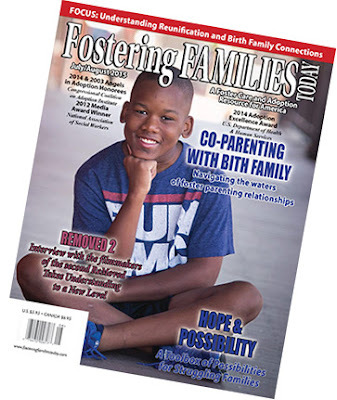 It is my hope that this article will connect and relate to other foster parents who are also living in the trenches. 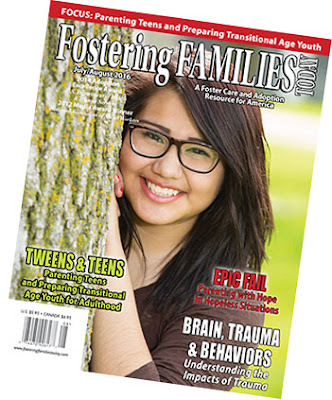 You can find copies and subscription information to Fostering Families Today magazine at http://www.fosteringfamiliestoday.com. 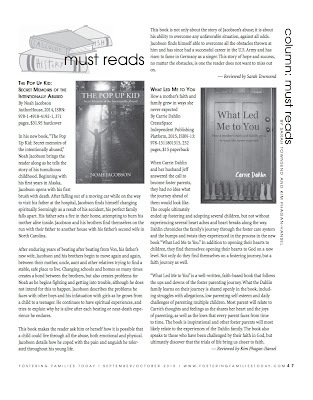 Jessica Good, wrote a sincere book review for my book, What Led Me to You at Adoption.com. 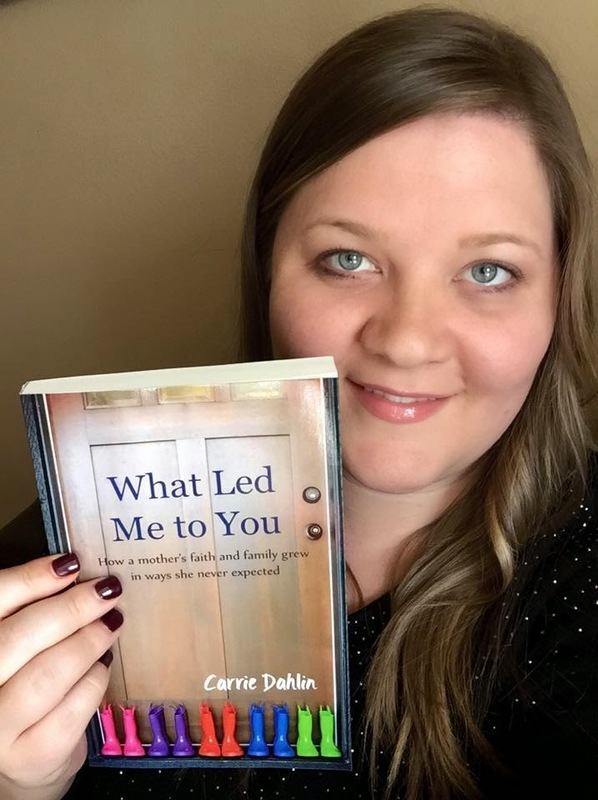 She really captured so much of what I was hoping would come across in the book and I am so honored that she took the time to share her heart with all of you! 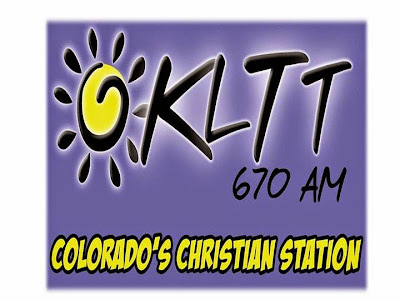 It was an honor to share my story with the Adoption Reflections radio show, located in Colorado. If you missed it you can listen to it HERE. It is about an hour long…I get introduced about about five minutes in, as you click on the link above. 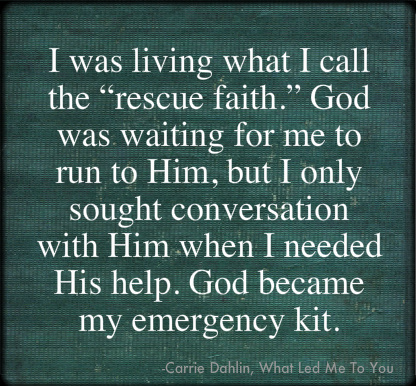 What an honor to be able to share an excerpt of my book with the Not Alone audience. 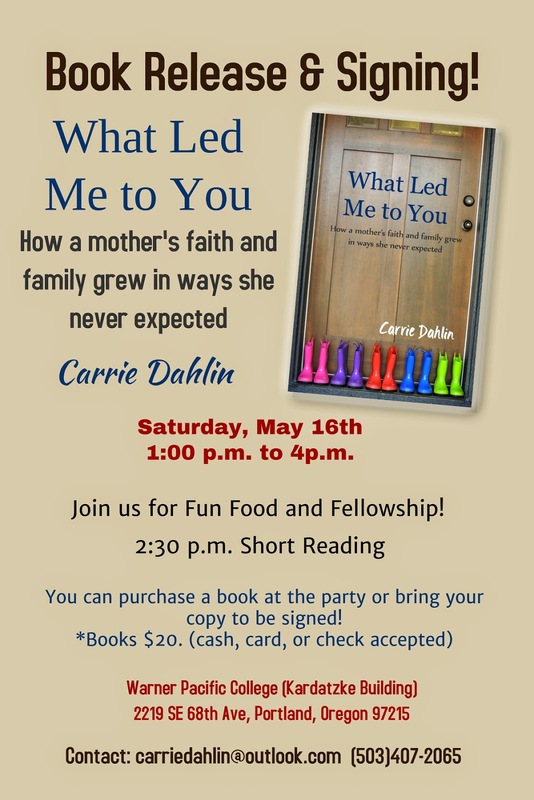 Book Release & Signing Party! If you are in the area come and celebrate with us! 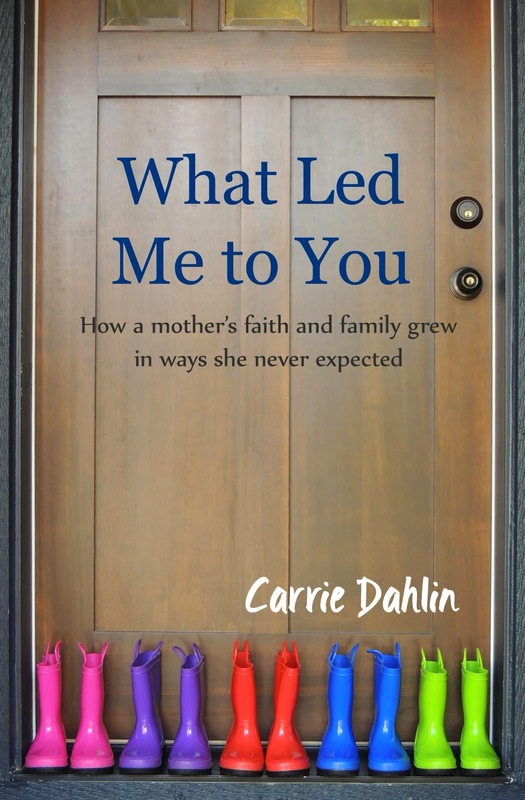 You can find my book on amazon HERE. This is such a fun moment! I got to hold my proof copy in my hands yesterday and it looked amazing! 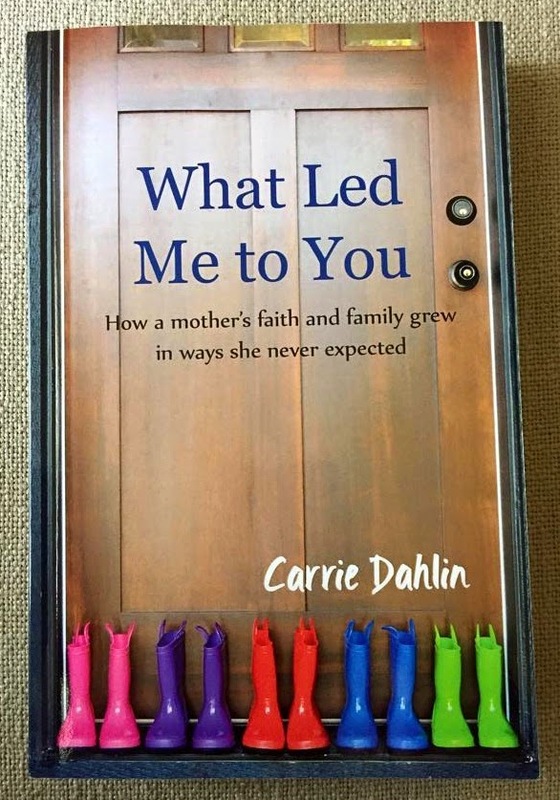 So, I am happy to announce that my memoir, What Led Me to You, How a mother's faith and family grew in ways she never expected is finally here! Here are a few more pictures! Enjoy!